In addition Dr Midgley also contributes to Introduction to Global Environmental Issues, Principles and Practice in Geography, Geographical Politics, Issues and Ethics, and Dissertation modules. 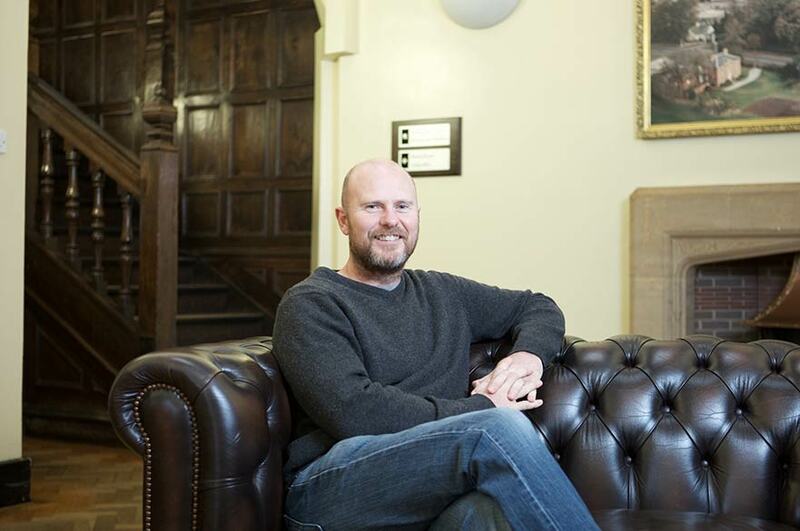 Dr Midgley undertook his PhD at Liverpool John Moores University and subsequently worked as a Lecturer in the same department before completing a Post Graduate Certificate in Education (PGCE) and joining Nottingham Trent University. Dr Midgley's research interests include ice-marginal processes, moraine sedimentology, geomorphology and structural characteristics of glaciers in Svalbard, Sweden, Iceland and Italy. Recent research has been undertaken at: Midtre Lovénbreen and Austre Lovénbreen in Svalbard; Isfallsglaciären in Sweden; Svínafellsjökull, Skaftafellsjökull and Falljökull in SE Iceland; and Miage glacier in Italy. Recent work has also investigated the use of small remotely piloted aircraft (drones, UAV or UAS) to obtain high-resolution aerial imagery and produce digital surface models using consumer-grade digital cameras. Structure-from-Motion processing of both recent UAV acquired images and historical archive images to investigate glacier surface change has also been undertaken. Opportunities to carry out postgraduate research towards an MPhil / PhD exist and further information may be obtained from the NTU Doctoral School.